The adventures of two children during the Japanese occupation of the Dutch East Indies in World War 2 and the 'bersiap' period that followed. Hans and Sonya are living in the lovely sunny Dutch East Indies when war breaks out. Holland has been occupied by the Germans, their parents tell them, but the Indies will certainly remain free. Of course, the Japanese army does want to conquer the Indies, but everyone knows that the Japanese have crooked eyes so they can't shoot straight. And their tanks are made of tin! What a shock when the Japanese army does conquer the Indies in 1942. Hans and Sonya end up with their mother in a camp where people are hit and each day they must fight against hunger and illness. When Japan is beaten three years later, they are freed and hear how difficult life has been for families outside the camps. And then a new adventure begins right away. 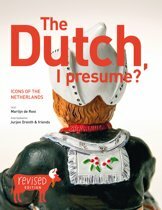 The Dutch have ruled the Indies for three hundred years but now the locals don't want that anymore. They revolt, people die and danger lurks everywhere. 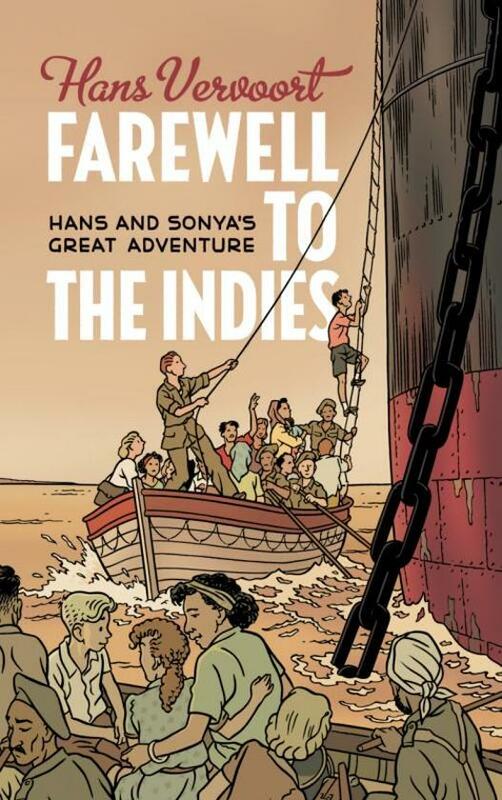 Everyone flees and Hans and Sonya must say farewell to the Indies too. A dangerous journey begins. Will they make it?